HR4EU is a new free portal for online interactive Croatian language learning developed by a group of young linguists from the University of Humanities and Social Sciences in Zagreb with the help of EU social projects funding, reports Croatian news agency HINA. This project, besides developing and presenting interactive Croatian language lessons, also involves the development of new and the build-up of existing computer-based resources for the Croatian language. 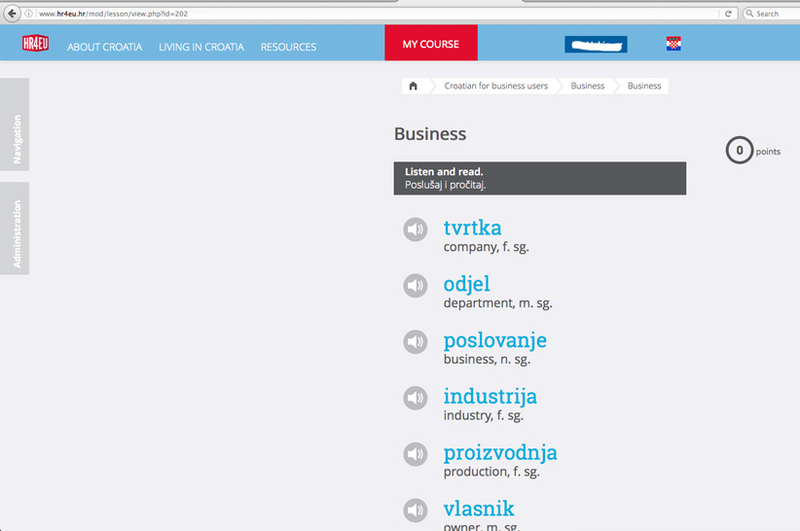 “Free and entertaining courses already exist for many languages but not for the Croatian one. We thought it would be most useful to create something like that because, today, languages are most visible exactly via the internet,” said Matea Filko, PhD in Linguistics who works on this project. The interactive HR4EU Croatian language learning course is divided into lessons in which grammar content, exercise questions, lines and interesting facts about Croatia (information about the gusty winds, cheese, dairy cream etc) rotate in interactive actions. “In order to make the learning more entertaining for the users we added cultural elements into the program, “ said Filko. That is, beside being able to learn the Croatian language using the program, HR4EU offers information about the Croatian culture, history and gastronomy as well as practical information that could help those who work or study in Croatia. Interactive maps representing Croatia and various video-clips regarding the use of the portal and existing computer resources can also be found here. 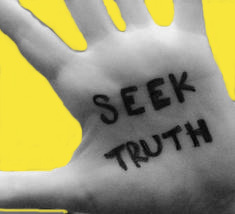 „There are a fair number of traps in the Croatian language that a person learning it needs to overcome. There’s the trap of a large amount of information one needs to learn at the beginning, especially for someone from the English or Spanish speaking languages, which do not have declinations. Because of that the course progresses slowly and we do not give too much grammatical information at once,” said Jurica Polancec, also a PhD in Linguistics. The portal offers a Beginners course, an Intermediary and an Advanced course, and two specialised courses – Croatian for Students and Croatian for Business people. These two latter modules help one learn specific material related to everyday student and business life. The Beginners, Intermediate and Advanced courses consist of 10 lessons where one learns grammar, vocabulary and spelling; learning and interaction are visual and auditory. “We aim to promote the program via university portals throughout the world, where the Croatian language is taught as this course can serve as an excellent learning and studying resource. Primarily because it offers numerous questions in quiz formats for exercising, but also because all the grammatical contents are available in book form and can be printed from the portal and this is also very useful as such grammatical descriptions are rare to find in the public domain,” added Polancec. Croatian morphological lexicon HML permits presentation of all formats of any word if one enters a dictionary version of the word (e.g if one enters the word “stol” [table] all forms of that word in singular and plural versions will appear on the screen) or the dictionary version of a word appears if one enters one of its formats. Croatian Dependency Treebank resource that permits the user to view the syntactical structure of Croatian sentences. For the Croatian language course users this resource is supplemented with sentences found in the courses themselves and users are able to see the syntactical structure (what is the subject in the sentence, what is the predicate, the object etc.) and the semantic role of each of the parts in of the sentence (who performs the action, where is the action happening, who are the participants etc.). 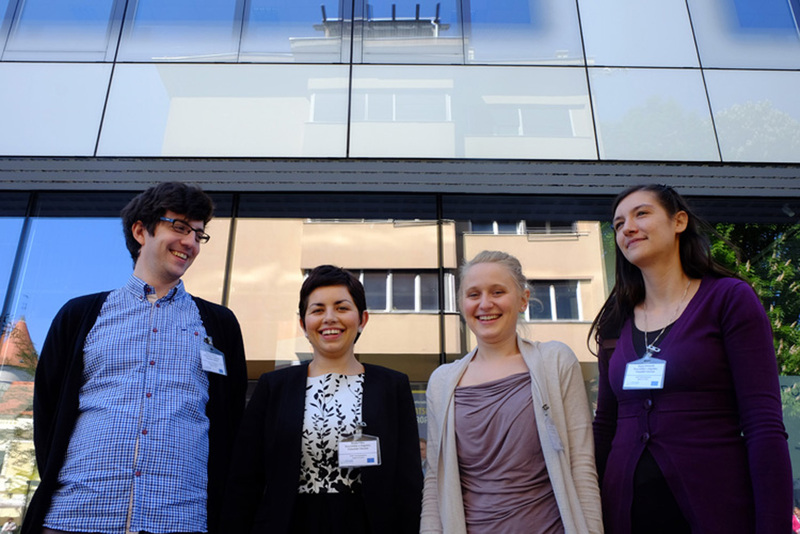 The third resource worked on by this group of researchers is the so-called Croatian Wordnet, a semantic net of the Croatian language. Here, users can find out the synonyms for any word and words similar or close to the word entered. 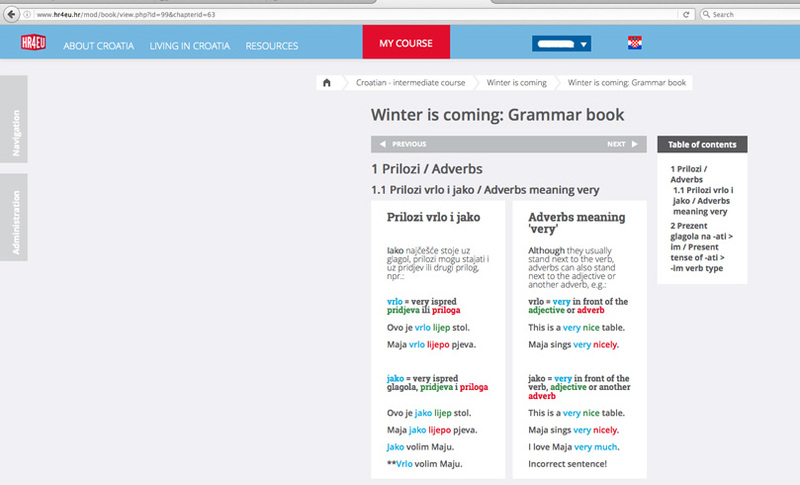 In addition to other resources available on the HR4EU portal, besides the actual language courses and lessons, it is thought that some of the existing refined ones had not previously been used in the learning of the Croatian language but this group of linguists say that all the resources are very useful in the actual learning of the language, not just understanding it. 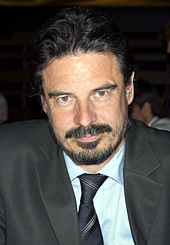 The leader of the HR4EU project is prof. dr. sc. Marko Tadic, permanent professor at the Linguistics department Faculty of Philosophy University of Zagreb and four post-graduate doctoral students are employed to work on it: Matea Filko, Dasa Farkas, Diana Hriberski and Jurica Polancec. A very interesting venture. Good luck with it. What a fantastic tool to have available. I wish my mind was young and active again. Croatia sounds a beautiful country to visit. Sounds like a great project. I wish I had more time to try it – I have always had an interest in ‘slavic’ languages. Must learn Welsh first, though. Is it a difficult language to learn? I did learn Chinese. Ah… Well, I did sign for that free online course, so let’s see! pretty cool – passing it on to my kids ! This sounds like a really cool & good initiative. Waw. 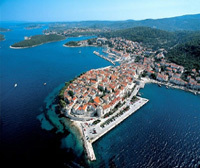 I’m thinking of going to Croatia on holiday. How do I say: “Can I have more beer please?”. Serious question. This is so amazing! I am so excited to incorporate this into my lessons from a book I own. How fabbity fab. I’ve already created my account! Catch up Duolingo!! !